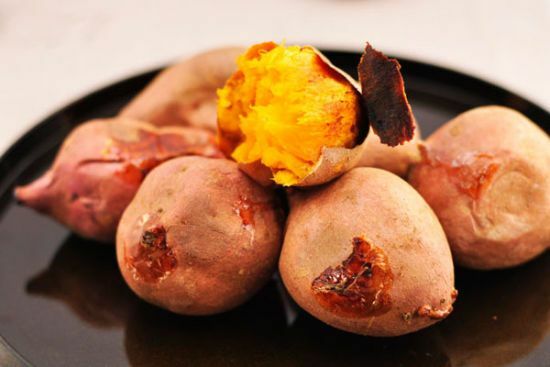 Though all of biggest nutrient in the sweet potatoes is the carbohydrate, the sweet potatoes are also great sources of beta carotene, vitamin A, fiber, vitamin B6 and vitamin C, as well as despite primarily being carbohydrate, lots of studies have shown that they also can help lower insulin resistance and stabilize your blood sugar levels. Sweet potatoes come with a lower glycemic index rating and are high in fiber. However it is some other factors which could explain its unique blood sugar lowering effects. You should know that adiponectin is the protein hormone produced by your fat cells. And diabetics tend to come with lower levels of the adiponectin, but the sweet potato extracts actually have been proven to greatly increase adiponectin levels in people with type 2 diabetes. Some studies have proven that phytonutients in a sweet potato could help lower your potential health risks posed by free radicals and heavy metals. This is useful not only for anyone who desires to lower the potential risks posed by the heavy metals residues like mercury in the diet but also for digestive tract issues such as ulcerative colitis and irritable bowel syndrome. Research has shown that phytonutients in a sweet potato can surely reduce markers of inflammation. Generally, a sweet potato with darker orange flesh packs more nutrients than a sweet potato with lighter flesh. A potato offers around 0 grams of fat, 3 grams of fiber, 22 grams of carbohydrate and 2 grams of protein. Plus notable: a sweet potato offers 28% of vitamin C, 12.5% of vitamin B6 and 260% of day-to-day recommended intake of vitamin A.
Don’t judge a food just by its name. In fact sweet potatoes are lower in sugar and carbs than a white and russet potato. The GI on the meal blood sugar is surely minimal if you eat them carefully prepared and in moderation. Because they are high in fiber and vitamin, which helps counteract carbohydrates and sugars. 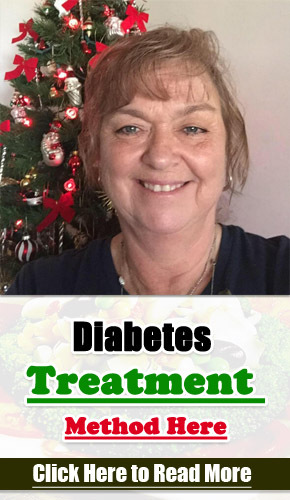 So, diabetics are better off selecting carbohydrate-containing diet with a moderate or low-GI compared to other high glycemic index foods, as they always break down more slowly inside your body, having smaller fluctuations in insulin levels and blood glucose. 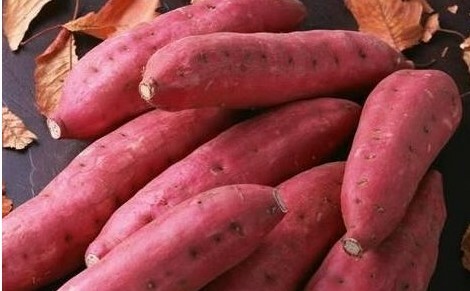 Sweet potato for diabetes type 2 also good for everyone. Cooking methods affect the GI of sweet potato. Certain cooking methods are usually more conducive to controlling your blood sugar levels. Therefore, you have to prepare the sweet potatoes with no all the added butter and sugar that lots of recipes will call for. Also go beyond the conventional method and try sweet potatoes mashed, roasted or even pureed into your soup. Also sautéing is another best method to cook the sweet potatoes with high quality oil. 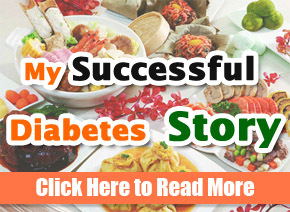 With this good method, you will get great sweet potatoes to cure your type 2 diabetes. diabetic sweet potato pie is also a good food.